The raison d'être of TELFA is client service. TELFA member firms can assist with all your cross-border and multijurisdictional needs for legal advice and coordination. Providing the international legal services you require. Within TELFA you will only find law firms familiar with handling cross-border and multi-jurisdictional work. TELFA’s quality control system ensures that you get consistent and expert assistance across Europe and the USA through our affiliation with USLAW. News from Cyprus – Pyrgou Vakis Law Firm announced the opening of a new office in Limassol as part of their expansion plans. TELFA is proud to announce the recent Membership of the firm of Çukur & Yılmaz in Turkey and Associate Membership of Dibbsbarker in Australia. 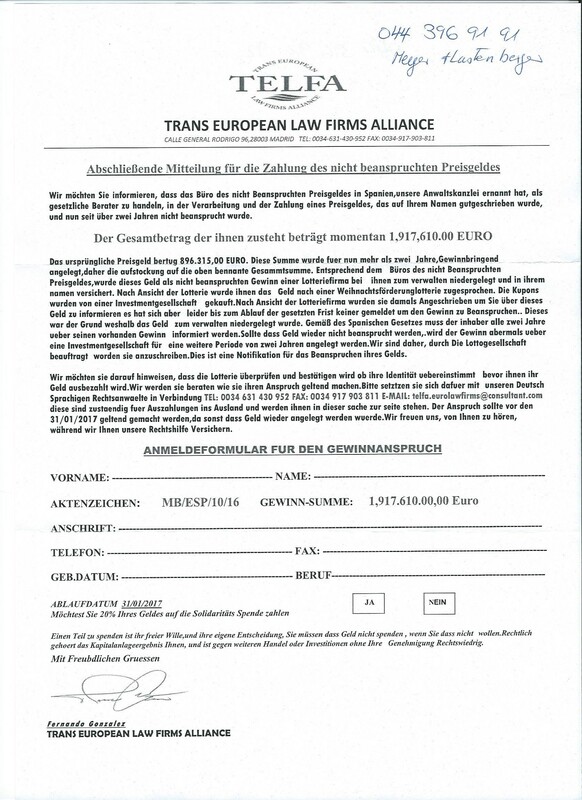 We have been notified of the fact that the TELFA name and logo has been/is being used unlawfully – please see the “Document Spam JPG below”. We confirm that such use is a scam and has not been authorised by our organisation. TELFA is taking legal action to prevent this unlawful use of our organisation’s intellectual property and registered trade mark. If you receive a similar message, please ignore it or check with us if it is indeed a message originating form our network. TELFA is the only network of law firms to cover the whole of Europe with such a high level of quality.